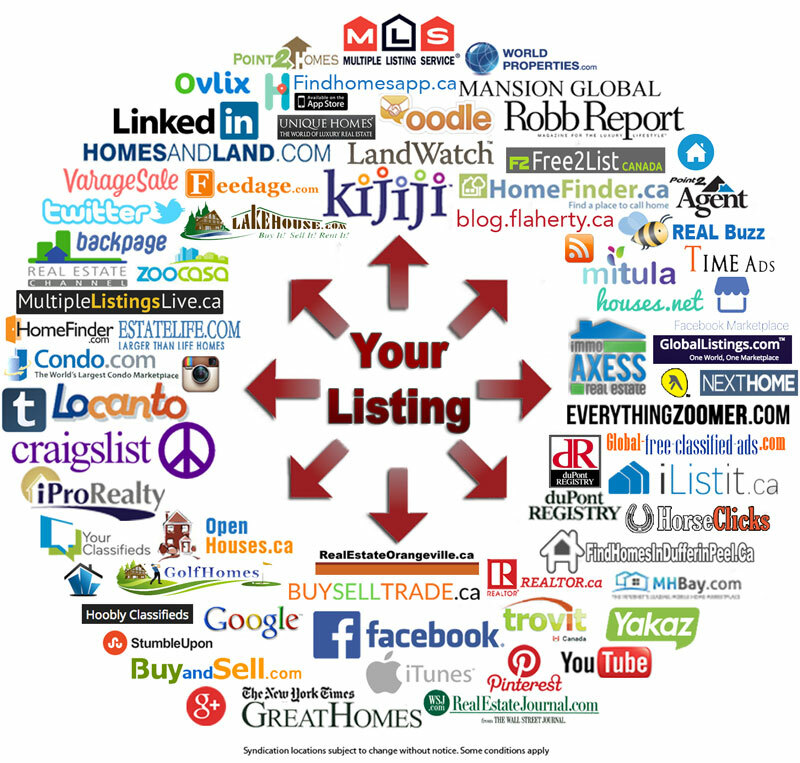 Syndication is becoming one of the fastest growing real estate listing advertising mediums on the Internet today. 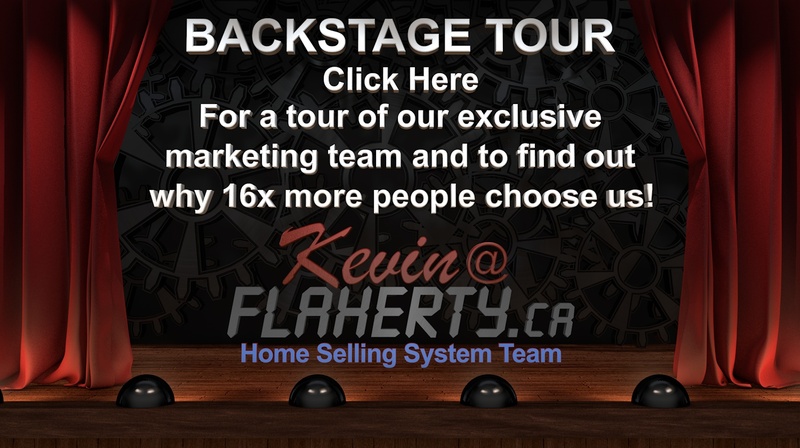 Giving your real estate listings maximum exposure just makes sense and the Kevin@Flaherty.ca Home Selling System has the largest syndication network in the real estate industry, with new partners being added frequently. Kevin Flaherty services Dufferin Peel and surrounding areas including Brampton, Caledon, Orangeville, Shelbune, Erin, Bolton, Mono Dunalk and more. At Kevin Flahertys primary web page you can learn about the newest ad hotest real estate mls listings, get free informative reports that provide real estate insider secrets and more. Kevin Flaherty has been a real estate agent since 1988 of offers and exclusive set of tools for selling or buying a house. Learn more about real estate Orangeville, real estate Caledon, real estate Shelburne, Real estate Erin, Real estate Mono, Real estate listings, Orangeville mls listings, Orangeville real estate, and more.